Traditional ecological knowledge and land management techniques can play a key role in protecting our natural resources. 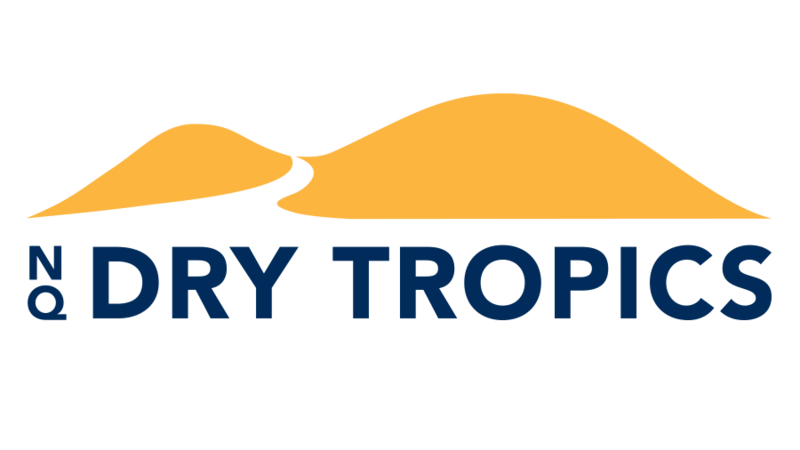 In 2011, NQ Dry Tropics made an online cultural database available for Traditional Owners in the Burdekin Dry Tropics region to collate knowledge. This secure database allows Elder knowledge to be shared with current and future generations. It stores records that include videos of oral histories, photos and maps of cultural sites, and archaeology reports. Troy Mallie from ESS introducing the cultural database developed for NQ Dry Tropics. 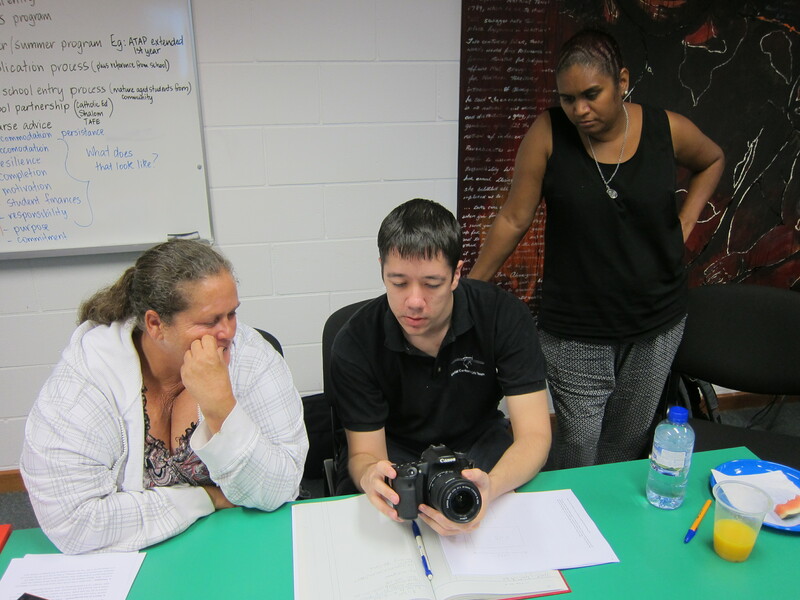 NQ Dry Tropics recently held a workshop with Traditional Owners that focused on using cameras, tablets and phones to record traditional knowledge. 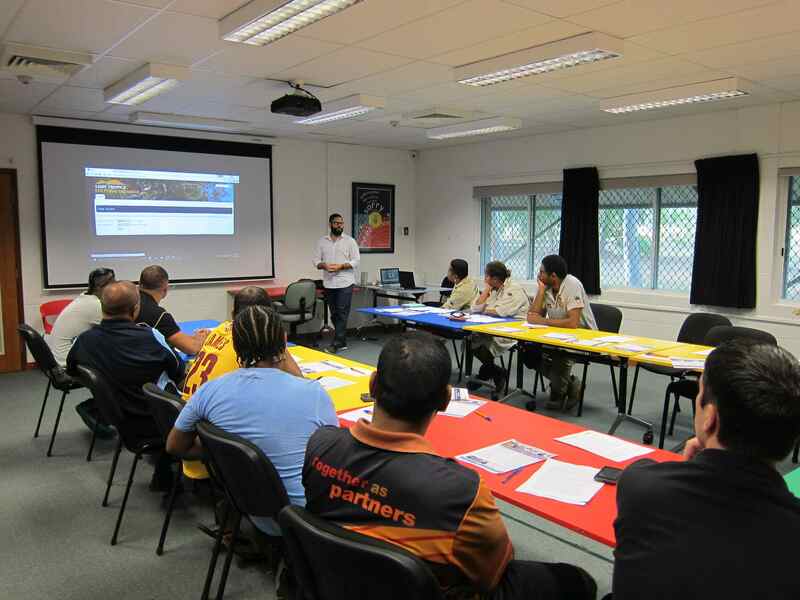 The workshop, held at the Australian Aboriginal and Torres Strait Islander Centre at James Cook University (JCU), was part of NQ Dry Tropics’ Engaging Traditional Owners project. Troy Mallie, from Environmental Systems Solutions (ESS) presented the training. ESS developed the database, and works with over 60 Indigenous groups around Australia. Participants from Birriah and Bindal Traditional Owner groups, and Gudjuda and Girringun Rangers, learnt what types of digital information can be added to the cultural database and how best to record this data. The morning session covered the basics of good photo and video composition, such as using the rule of thirds, framing and leading lines, how to make the most of lighting, and different techniques for capturing the best audio. The workshop touched on the range of equipment that can be used, from professional video cameras to smartphones and tablets, which are much cheaper but can still do a fantastic job. Troy encouraged participants to use free software, such as GPS Essentials, which turns any Android device into a mapping tool to help record sites associated with traditional knowledge. Workshop participants getting familiar with the recording equipment. In the afternoon, participants formed groups and practiced recording interviews, taking photos, and recording the geographic position of sites in the gardens around the JCU Library. They shared traditional knowledge during this activity by speaking about local items of cultural significance. 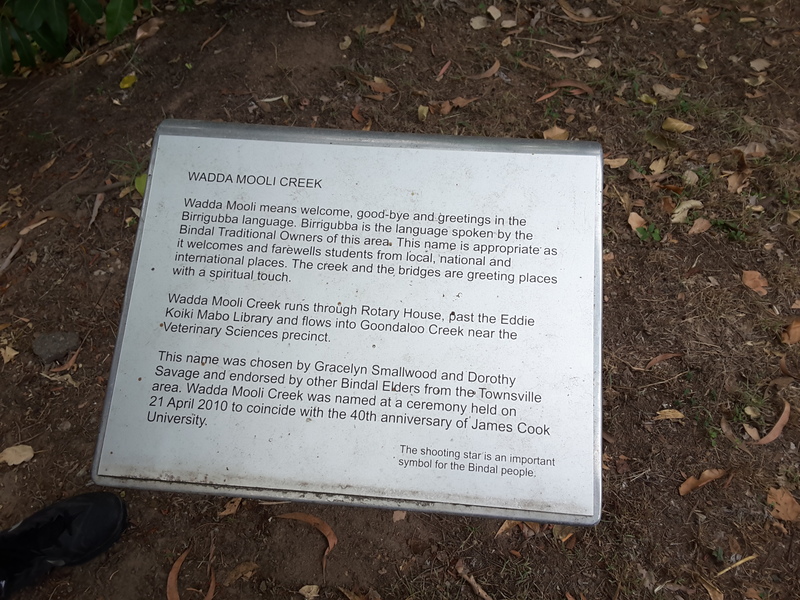 Wadda Mooli creek, which runs through the area, had been named by Bindal Traditional Owners. Participants took photos and gps recordings of the plaque about the creek running through JCU, which the Bindal named. The training was actually held on Mabo Day, and some participants took the opportunity to film an Elder alongside monuments to Eddie Mabo in the JCU gardens. Participants gave great feedback on the workshop, with several scoring it 10 out of 10 for relevance. Many said they’d like to learn more about the database and to also have in-depth training on how to conduct good interviews in front of the camera. This workshop is one of many in the Engaging Traditional Owners project that support groups to safeguard traditional knowledge and increase its use in natural resource management. The project is funded by the Australian Government’s National Landcare Programme.